By ticking this box you are happy for us to contact you with the details provided by you. On top of this, participants of Cambridge Summer Institute will receive guided visits to companies and institutions, excursions to famous attractions and historical landmarks, as well as fun, leisure activities with a diverse, international group. 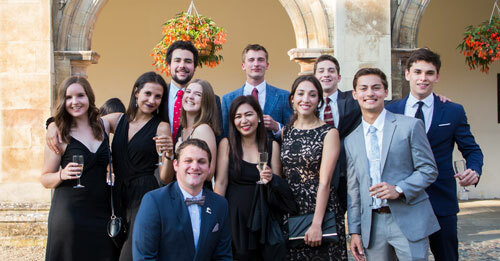 It's the perfect opportunity to study in one of the oldest, and most prestigious colleges in Cambridge as have done already by delegates from over 100 different countries! 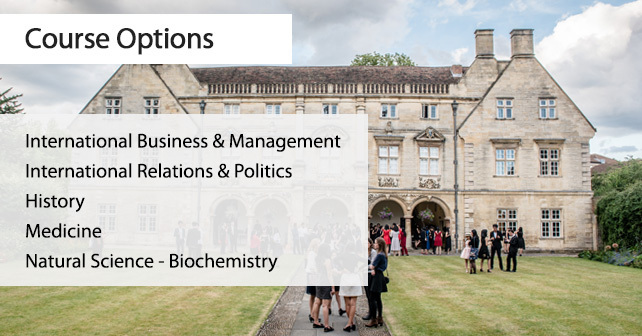 If participants are seeking to extend their programme to include Law, Economics & Business, STEM, PPE and Professional Skills, we offer university programmes in OXFORD focusing on these areas. 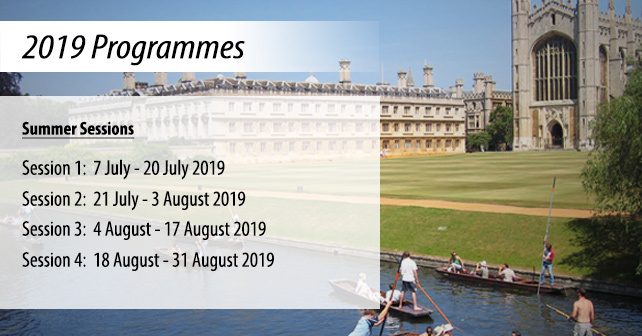 You can combine the two famous cities of Oxford and Cambridge in one academic summer programme. 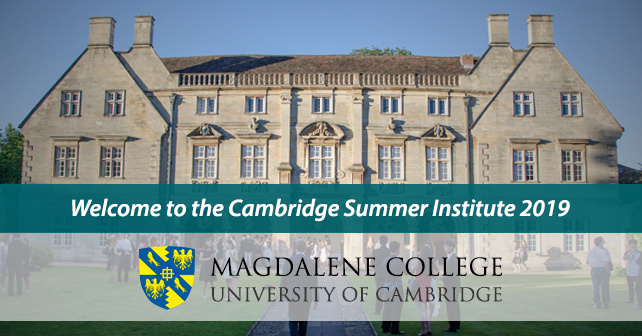 To apply to Cambridge Summer Institute, simply fill out the application form. To receive an instant GBP 100 discount, don’t miss the early bird scholarship given to those that apply and make a full tuition payment 3 months prior to the programme's start date. 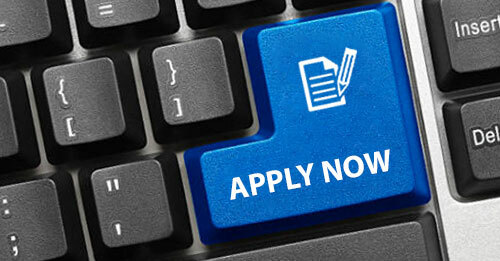 See our other scholarships opportunities. 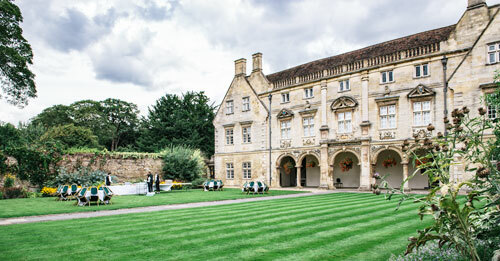 CBL International Cambridge Summer Institute is run by our partner Foundation for International Education.